Update I’ve just seen the first mention by someone on the Philips Hue Developer Forum if anyone knew a lawyer who could look into this from a class action lawsuit point of view, as Philips did false advertising and a bait and switch here. Things are heating up. Update: Apparently Philips’ decision is very emotional for many people. Seems like they really hurt the trust of a lot of their fans. A sample of some of the wordings I read over the last days: “bait and switch”, “slap in the face”, “stabbed in the back”, “don’t insult our intelligence”, “frustrated”, “horrible decision”, “this has to be a bad joke”. The list goes on. I’m extremely disappointed over what Philips has just done to their most enthusiastic customers. But first things first. House automation is in its infancy, but at least some of the lighting solution are beginning to come together. 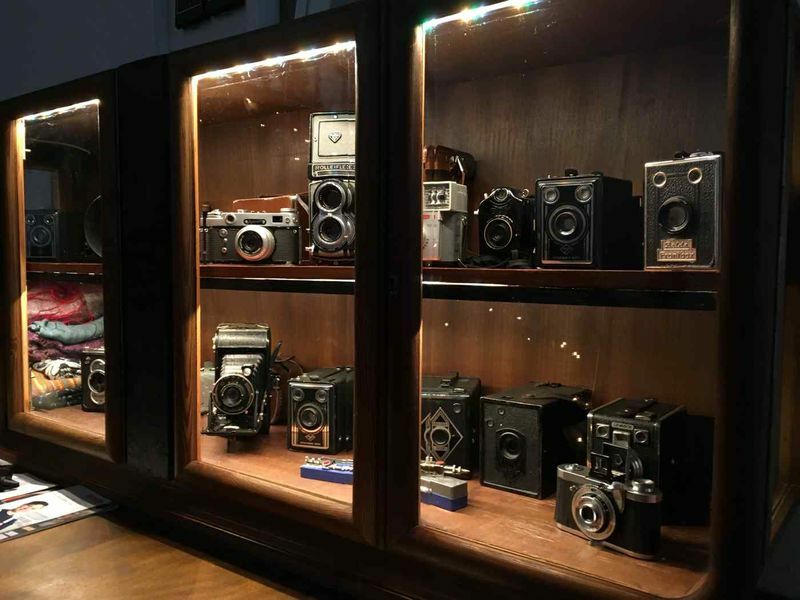 Which is why we have made an investment into the Philips Hue system, swapping out several bulbs, adding some wireless connected light switches and dimmers and installing a Hue light strip in our camera showcase. We can now remote control most of the lights in our house, every one of these lights is dimmable and it’s for example possible to set timers for different light scenes for different times of the day. When we go to bed, we tell the system “good night” and the entire house goes dark apart from a few night lights. When we cook, we can set the cooking scene that adds more light to the stove. The possibilities are wonderful. For visitors, we have physical (wireless) light switches so they don’t have to learn a new way of interaction. It works really well and is quite reliable. Once you have this working, it’s hard to go back. 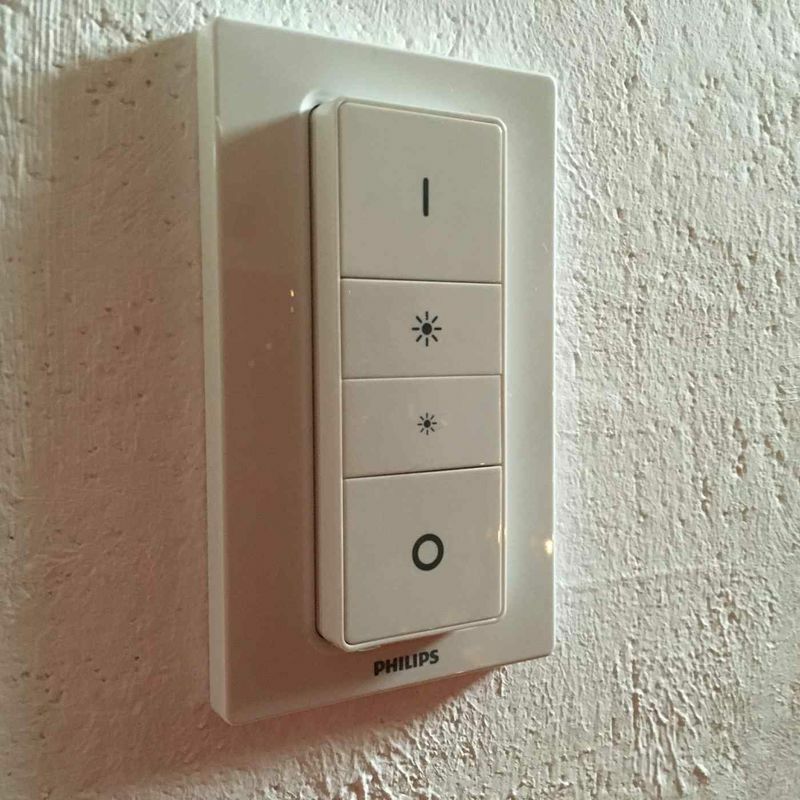 One reason we based this system on Philips Hue is that Philips is a member of the Connected Lighting Alliance. 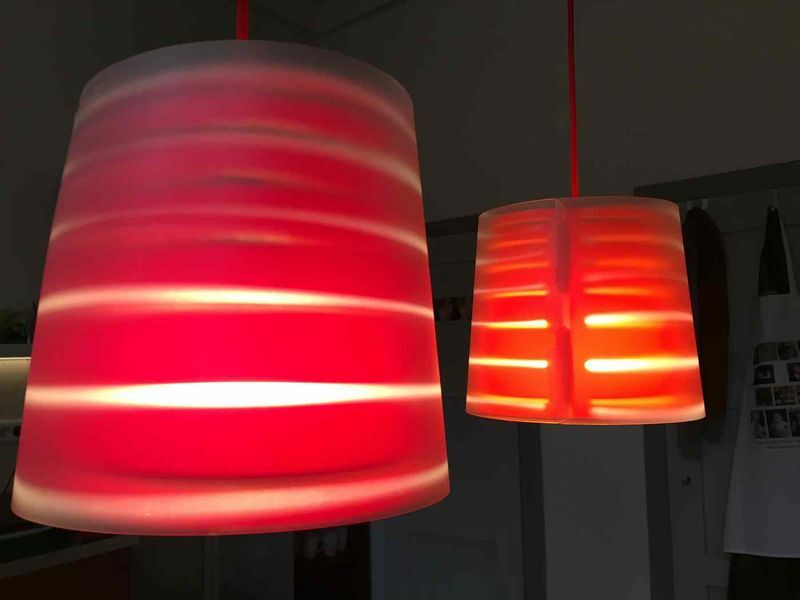 Their mission statement is “to promote and stimulate the development of open standard wireless lighting solutions that are maximally interoperable and provide value to end users.” which from a technical perspective means their system speaks the Zigbee Light Link protocol and is interoperable with other brands that speak the same language. This is especially important because Philips doesn’t offer certain products, but others do. Such as a light bulb with an E14 socket. 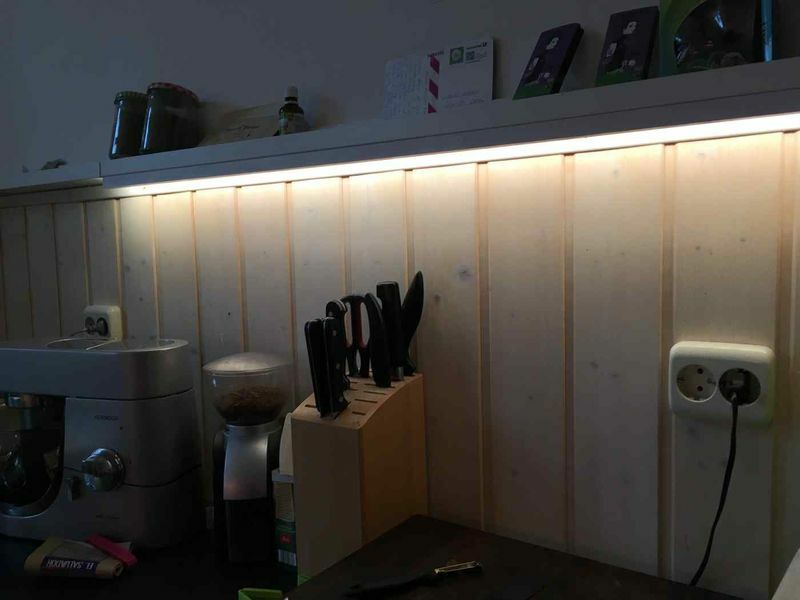 So in that case, it was possible to integrate an Osram Lightify bulb that had that socket. We used to proudly demonstrate the system to new visitors. Look what we can do now! You could say that we had basically turned into unpaid Philips Hue sales people. But here’s the kicker. Literally. Philips has just slapped fans like us in the face and kicked interoperability out the door. Without any communication they delivered a new firmware to the system that disables adding products that they don’t approve of. Basically they are banning other Zigbee Light Link products despite the fact that they are a Connected Lighting Alliance member whose mission is to promote interoperability. As it seems (and unless this is just a huge mistake on Philips’ side), they have without a warning turned their open product into a walled garden. They have also destroyed the value of the solutions that the customers have set up based on Philips’ promises. And the worst thing is that Philips has done this to their most enthusiastic fans. To the early adopters. To those who enthusiastically recommended the system to their friends. Way to go, Philips. Way to go.